in order for us to supply the freshest of ingredients, we grow them right in front of our cafe! 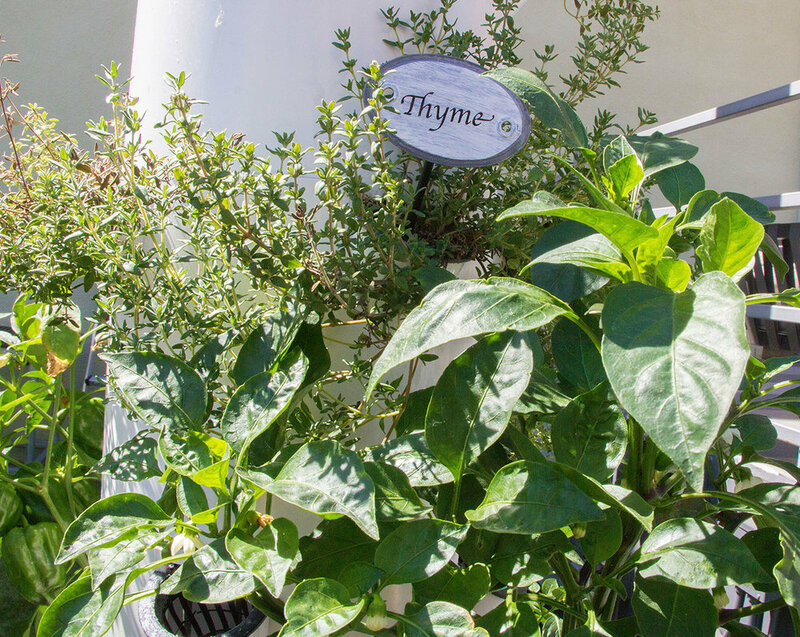 Food & Bounty along with LA Urban Farms grow most all vegetables, fruits, herbs and edible flowers year round with less water, smaller footprint and in less time than traditional organic farms. Best of all, without any harmful herbicides and pesticides. Just Real Fresh Real Food!